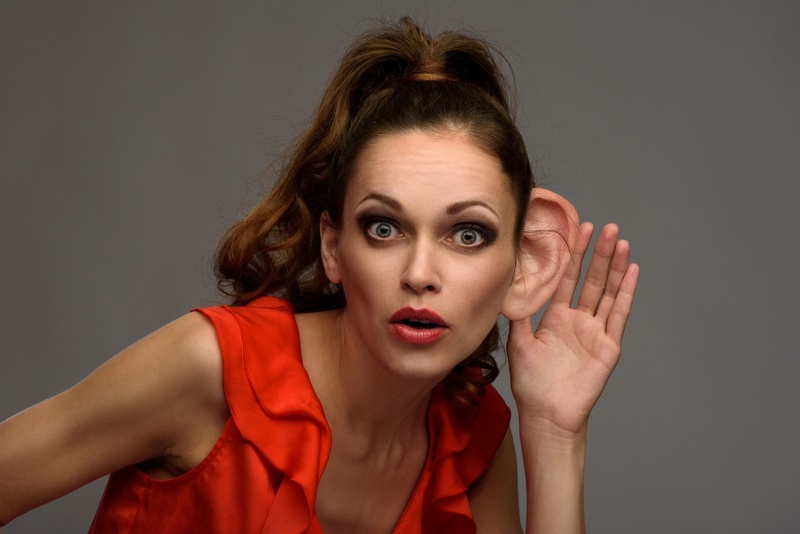 Inbound Intelligence: it pays to be all ears! When it comes to Inbound Intelligence, it pays to be up on the lingo. Here are a few of the main terms, and keep an ear out for changes as this is a fast-evolving industry. A constant comparing to see which perform best – a process of evaluation and elimination that improves marketing. For example: testing email subject lines, copy, calls-to-action and landing pages, working out which works best. Spotting, interpreting and using patterns/trends in data accrued from, for example, website visitor reports, social media and PPC. The insight this gives helps you make the right marketing decisions. Good for keeping your audience up-to-date on company and industry news, blogging is central to inbound marketing. It kills many birds with one stone, such as increasing website traffic, thought leadership and lead generation. Posts should be optimised with keywords that are not stuffed willy-nilly (as of yore), which kills creative content. Clever, flexible use means that writing remains natural and organic, but still seen. Importantly, blog posts should have gated, downloadable content whereby interested parties enter their business details to access the desired material. This delivers a feedback metric that helps you hone your marketing activities. Go on, you know you do! Better than it sounds – in fact, it’s just where you want your hard-won leads to be, as it shows that your marketing strategy is on point. It’s the stage of the buying process where your leads are poised to close as new customers/clients. Now you call them, offer a demo/consultation. Well done! The process of tracking and showing how your marketing activities have impacted bottom-line business growth – the buyer journey from website visitor to lead to delighted customer – a measurable result. A series of website-based events that capture your leads. Typically, a CP comprises a CTA that leads to a landing page with a lead capture form, which redirects to a thank-you page which just happens to be where a content offer lives. Details harvested, your visitor gets a content offer that will help them through the buying process. Information that will be assimilated – understood, engaged with, and shared. This can be a blog, a video, a social media post, photo, slideshow or podcast.